It can be hard to find wifi in Japan at times. It has gotten better over the years, but still I can have trouble finding a hotspot on my travels in Japan. Hotels usually have wifi, but bars and restaurants often do not. Especially wifi that is easy to connect to. 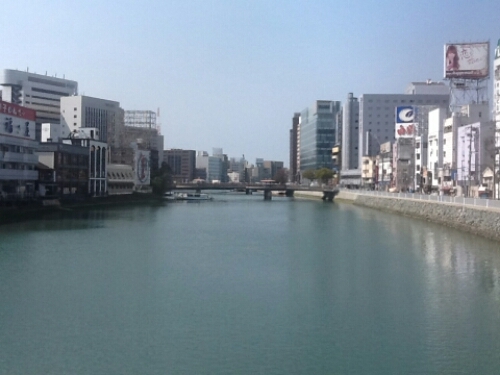 I visited a cafe in Fukuoka once, a large sign outside said they had free wifi. Just what I needed then. The problem was that to connect to the wifi you should use a code received via e-mail. But to receive an e-mail I needed wifi. I felt lost, did not know what to do. Ended up returning to my hotel to go online. For wifi access there are two good options in Japan. Renting a local SIM-card with a wifi plan or renting a portable wifi router. I have opted for the router on my visits to Japan, and found it to be a good and reliable way to get online. I have usually ordered the router online before going. 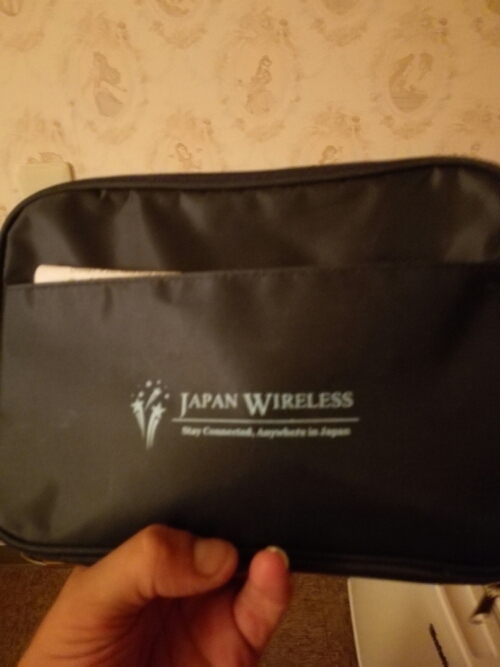 A quick google search turns up several providers, Japan Wireless have been my choice. You can order it in advance, and have it delivered by mail to the airport, your hotel or place of residence. When I arrive in Japan, usually at Narita, I simply go to the post office and pick it up, ready to go online as soon as I have arrived. The router comes with a charger, an extra batteri, a case to carry it in and sometimes it includes an adapter. There is also a return envelope in the package. When leaving Japan you simply put everything in the return envelope and drop it in a mail box at the airport. Prices start at 2.800 yen for a day, but gets cheaper the longer you rent. I usually rent for three weeks which end up costing me 9.000 yen including a shipping fee. There might be cheaper options out there, I have not looked too much around. Lately I have seen more and more shops at Narita Airport offering wifi rental as well, there should not be a need for ordering online, the router can also be rented at the airport. If the prices are different I don’t know as I have always rented online. I have been very satisfied with my wireless router rental. 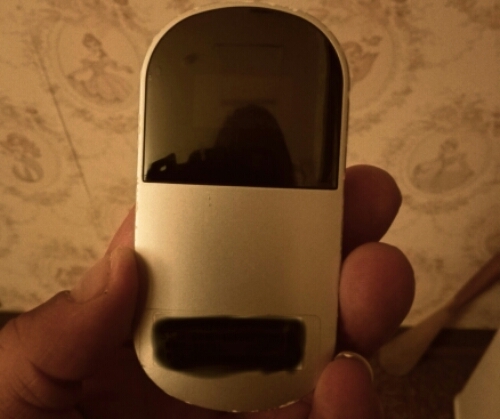 I have found it to work almost everywhere, it has a good and clean signal, and the speed was more than enough for my needs. It is also possible to rent faster routers. 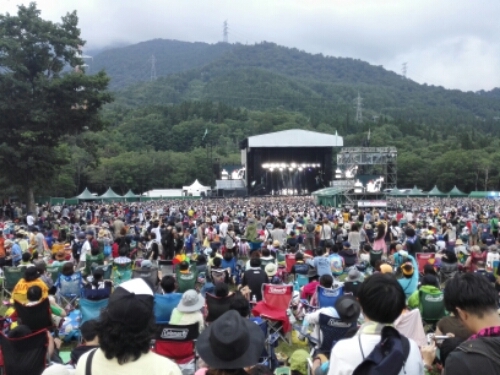 The router even worked at Fuji Rock Festival held in Naeba, a small village a few hours west of Tokyo. When I rented the router it said it worked in most areas, but not all rural places. On the train to Naeba I kept watching my signal, it was always great. Access to wifi at all times proved to be of great help at the festival. 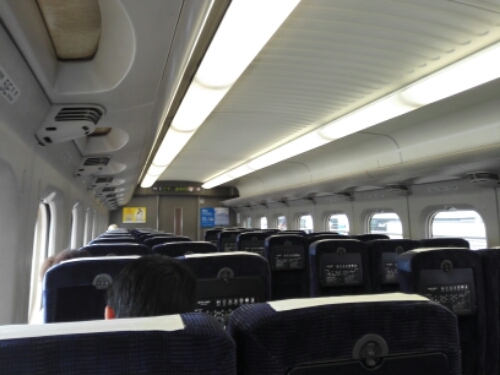 The only time I found myself without coverage was at certain portions of the way from Okayama to Matsuyama and back. The Island of Shikoku is the least populated of Japan’s main islands and considered a bit ‘back-water’ by some, while riding the train through the island wifi could be lacking at times. Getting a portable wifi router can be a good idea when visiting Japan. You don’t have to be searching for a wifi whenever you want to go online, it is small, convenient and reliable. I don’t find the price too bad either. 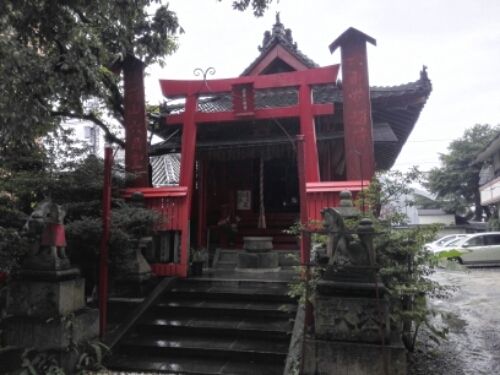 This entry was posted in Japan and tagged internet, wifi, wireless on June 2, 2016 by Traveltorgeir.